Rotorua Canopy Tours is an Eco adventure through 1000 year old native forest. The popular adventure activity has only been running for six years and we have come a long way since the doors opened back in 2012. 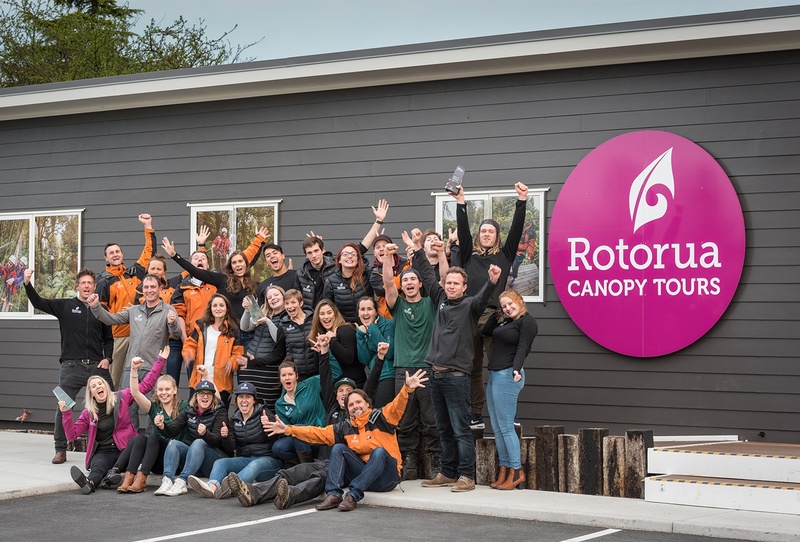 From the initial idea being sparked back in 2008 to our huge conservation success in the forest and also winning national prestigious awards, Rotorua Canopy Tours has a lot to share so find out more about us below. 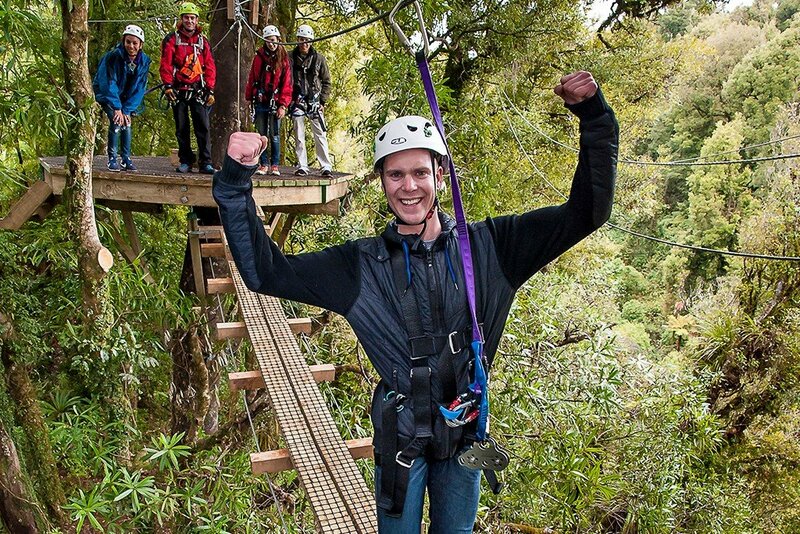 Rotorua Canopy Tours didn't just pop up one day and become an overnight success. There was years of planning and researching zip line courses before the build starting taking place in 2012 and then after six months of hard work the doors were opened to the public. 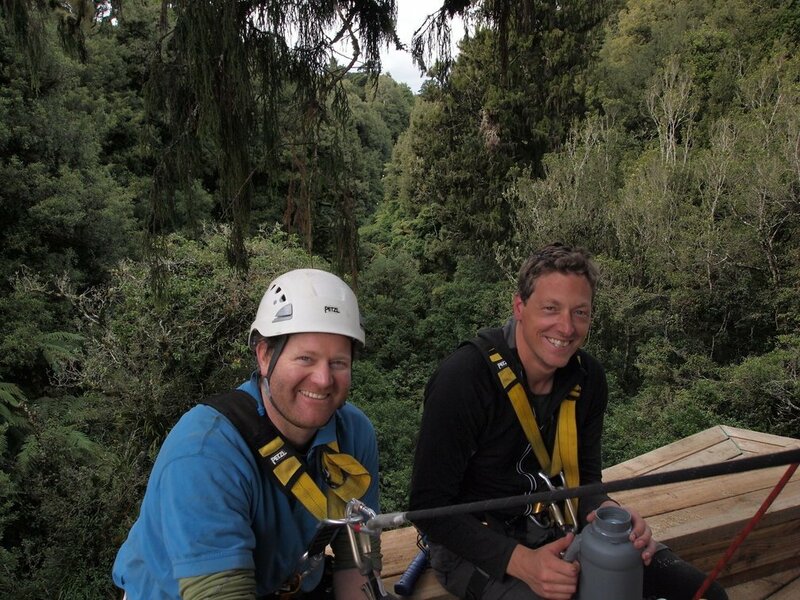 James Fitzgerald and Andrew Blackford are the brains behind Rotorua Canopy Tours - find out here how Rotorua Canopy Tours began. 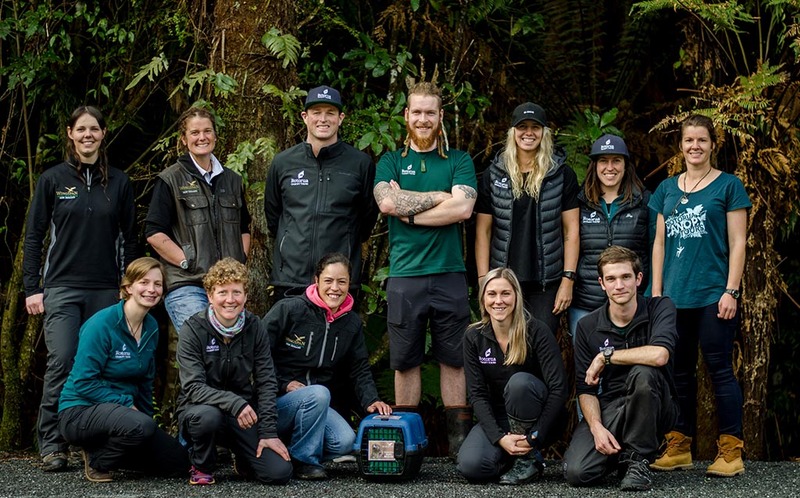 Conservation at Rotorua Canopy Tours has been a part of our journey since the beginning back in 2012. We are hugely passionate about our environment and we are working hard to get New Zealand pest free by 2050. 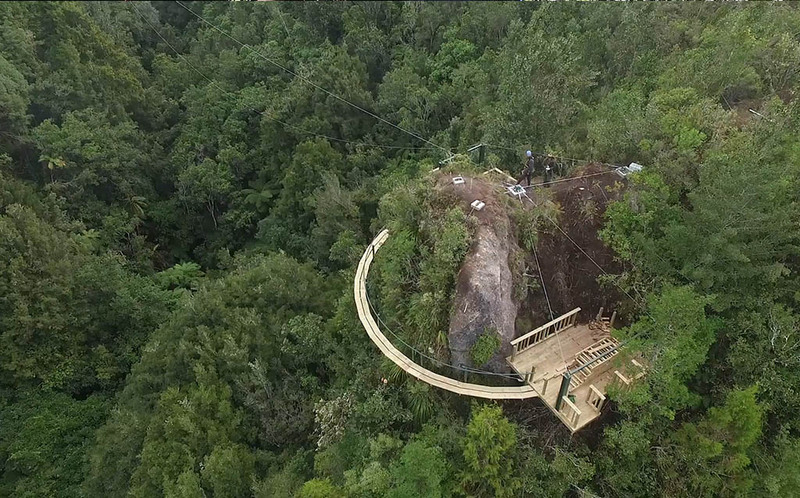 We have started this work at Dansey Road Scenic Reserve where our ziplining courses are located. 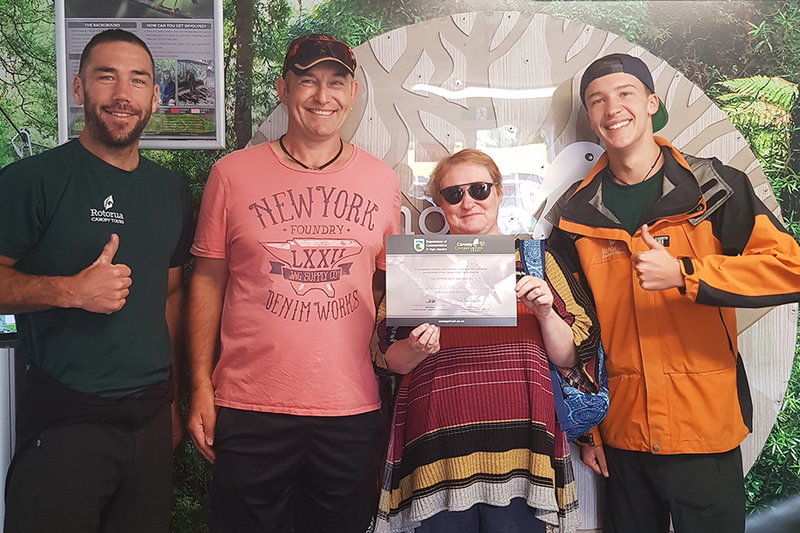 We have seen major differences in the forest already due to our work, but we know there is still so much to do - if you haven't heard how Rotorua Canopy Tours began and how this conservation idea was sparked have a read here! Pest free in NZ - trapping in your own backyard! Making NZ pest free is a country-wide goal by 2050. 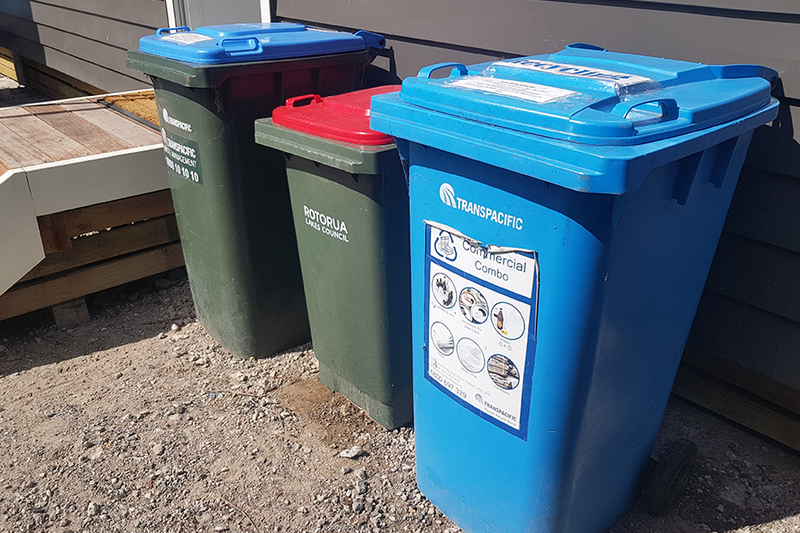 Initiated by the New Zealand Government, it's a massive task that can only be achieved through the support of all Kiwis. As part of our conservation programme, we like to look a little further than our forest and explore how everyone can help contribute to 'Pest Free 2050'. 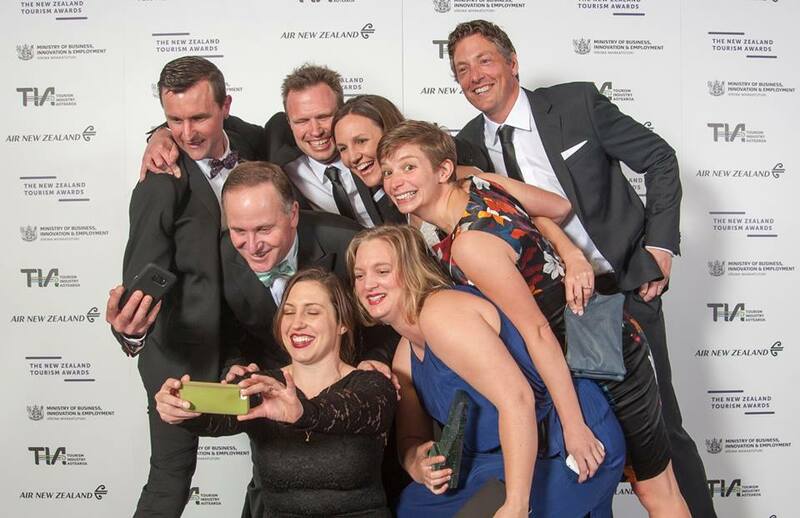 2016 was a massive year for Rotorua Canopy Tours, winning the tourism industry's top prize, the Air New Zealand Supreme Tourism Award at a glitzy black tie event in Auckland. As well as the Supreme Award the company also won the Environmental Tourism Award and the Visitor Experience Award. 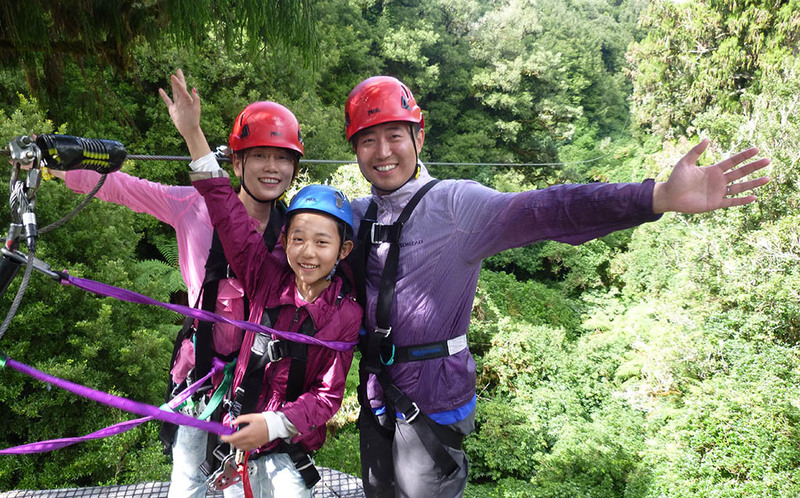 Why ziplining tours are awesome family friendly activities in Rotorua?